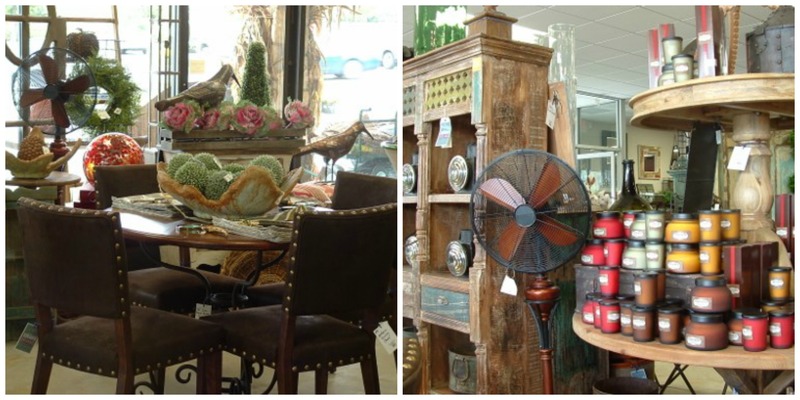 Oakland Nursery, a long-time member of the Dublin Chamber, is a diverse company that offers retail delivery, plant installation, irrigation installation and interiorscape and streetscape services in the quest of being a total horticultural entity. 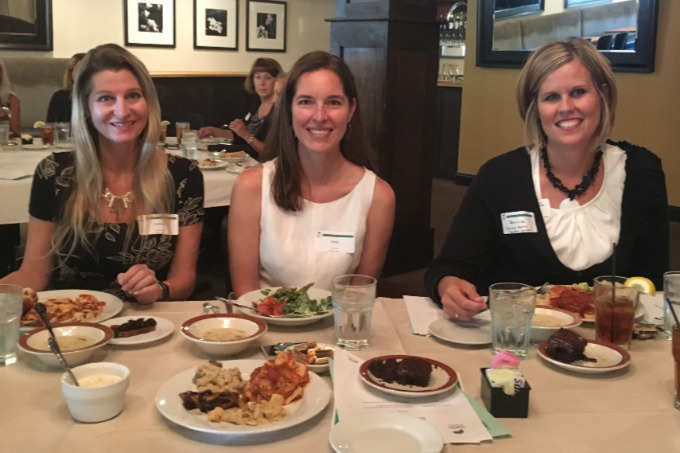 In addition to attending events, Oakland Nursery believes that event sponsorship is another great way to get noticed in the community. Last year, Oakland hosted Dublin Chamber members for a Business After Hours event at its new Oakland Home store. 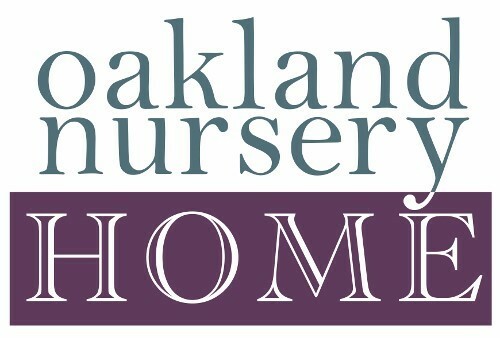 “Through our Chamber membership, I have been able to connect with the right people to discuss how Oakland Nursery can provide live or artificial plant installation in an office setting or in a personal residence,” continues Michelle. Michelle offers in-home or in-office interiorscape design consultations and estimates at no cost. Once installed, plants are maintained bi-weekly by qualified and trained technicians to keep plants healthy and attractive. 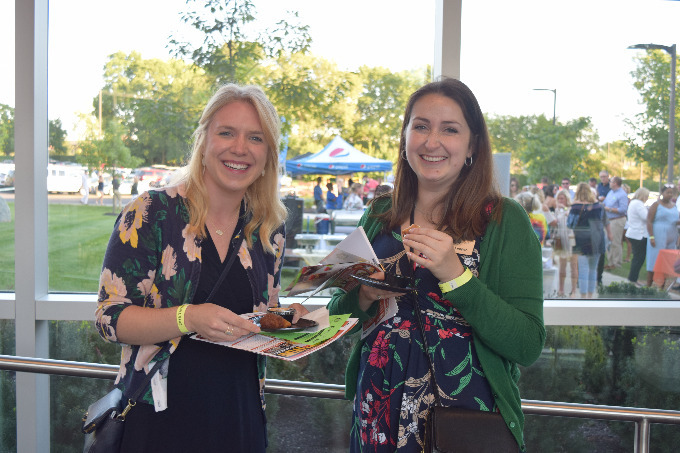 “I am looking forward to finding ways to get even more connected with all the fabulous things the Dublin Chamber has to offer,” states Michelle.